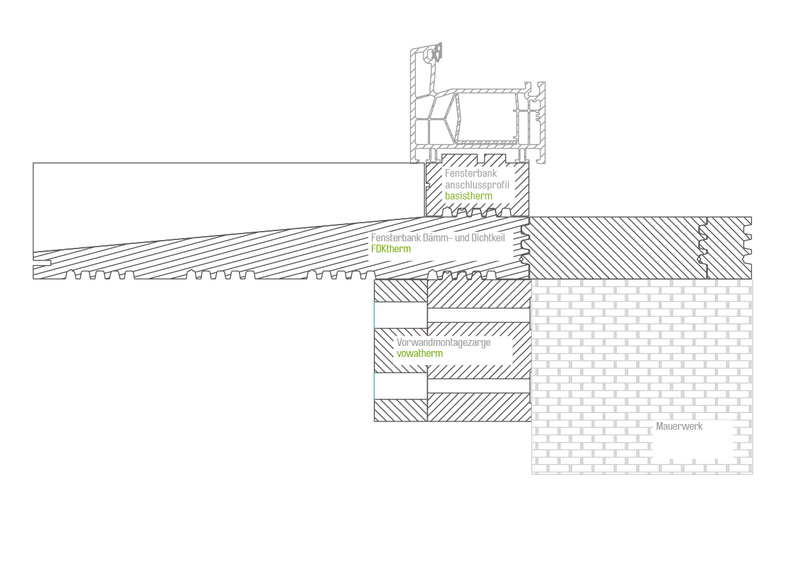 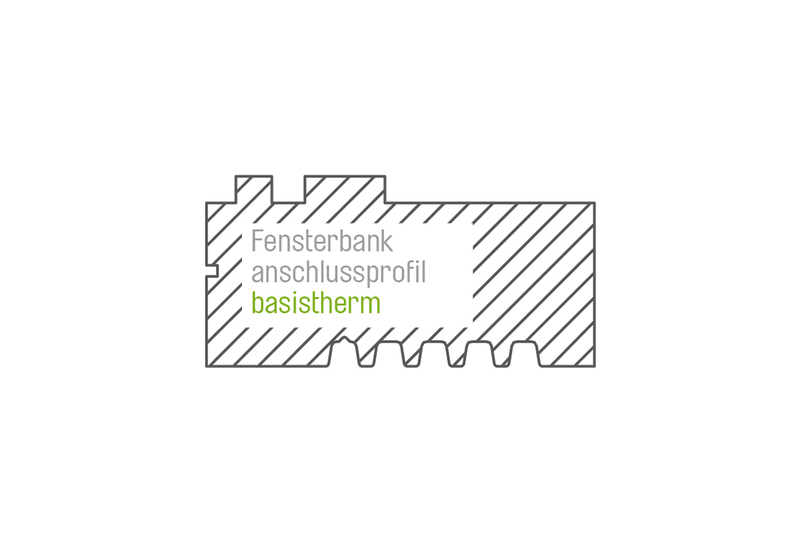 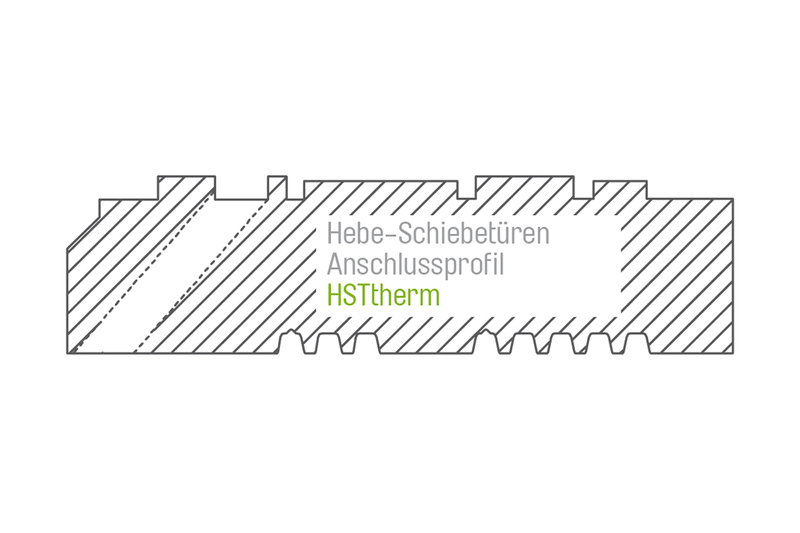 Within the module for the thermically-optimised installation of windows and doors, our protected connecting structure with self-blocking forms the basis for the precise and strong bonds of the building materials with one another. 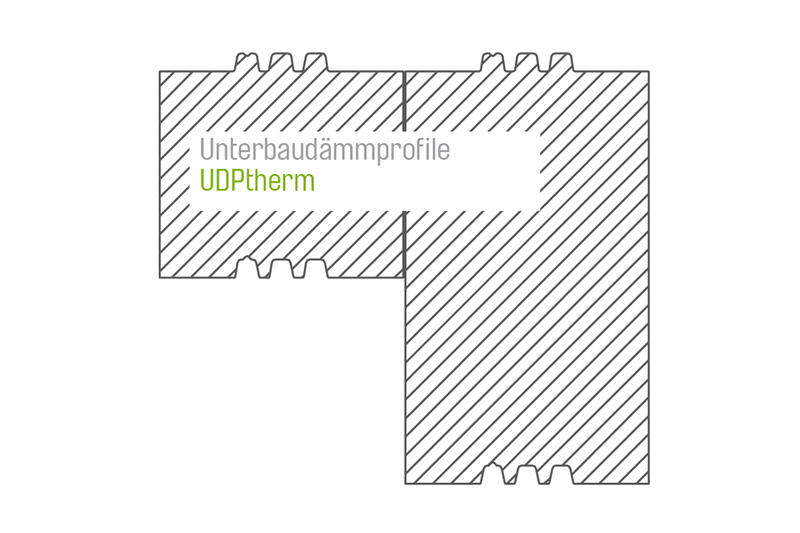 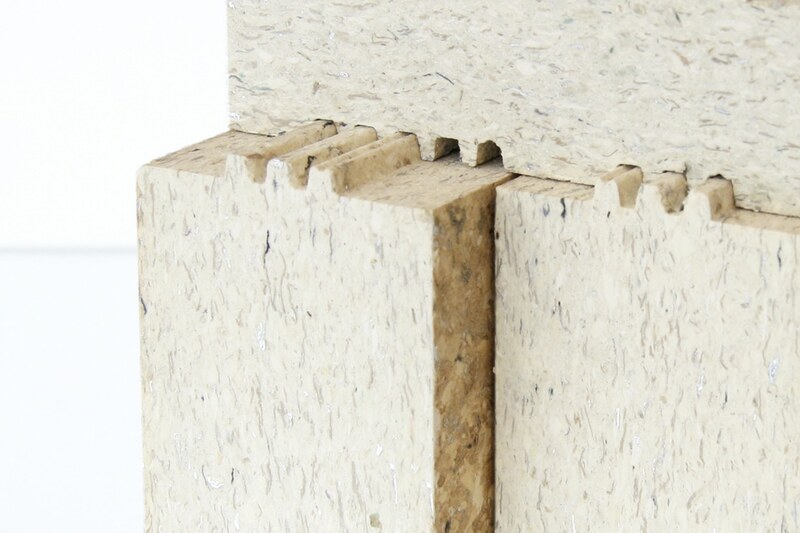 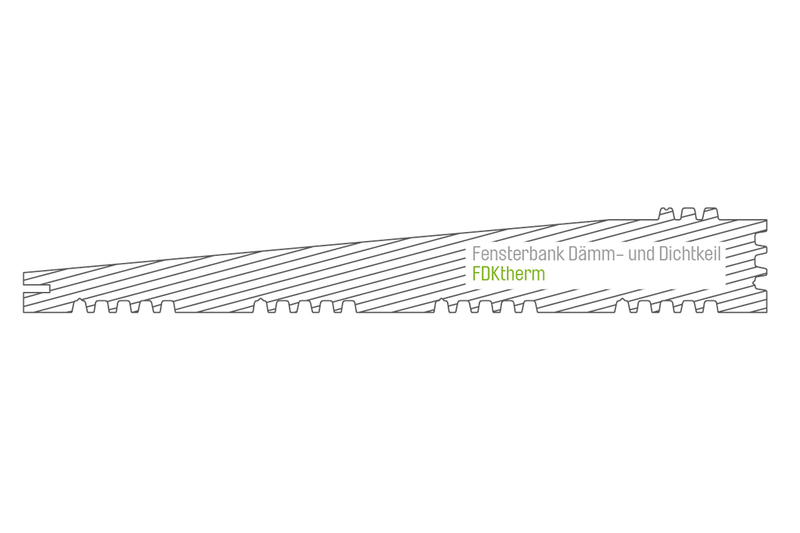 With more than 500 possible combinations of windowsill connection profiles, substructure insulation profiles, facade installation systems, adapters for lift/sliding door systems as well as insulating and sealing wedges, the majority of currently-known installation scenarios can be accomplished in a thermically-optimized manner. 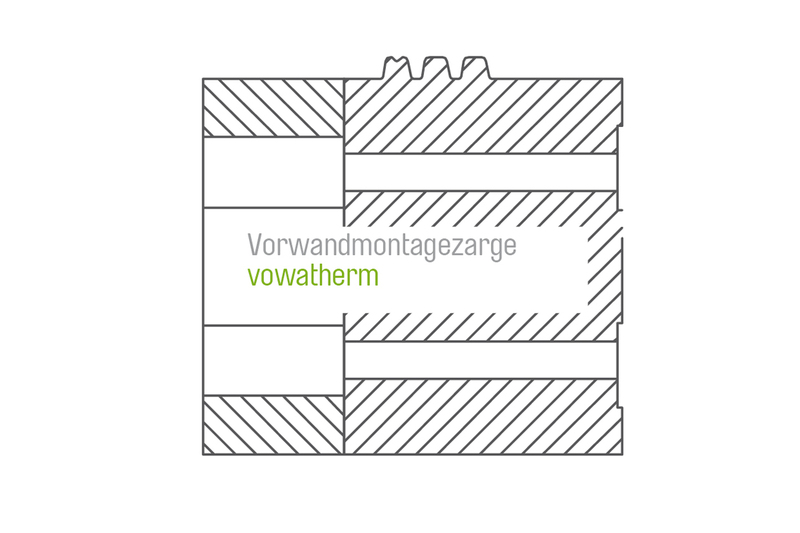 By gluing the elements with our adhesive vowafix, you can achieve the elimination of joints as well as the sealing of the various elements with one another. 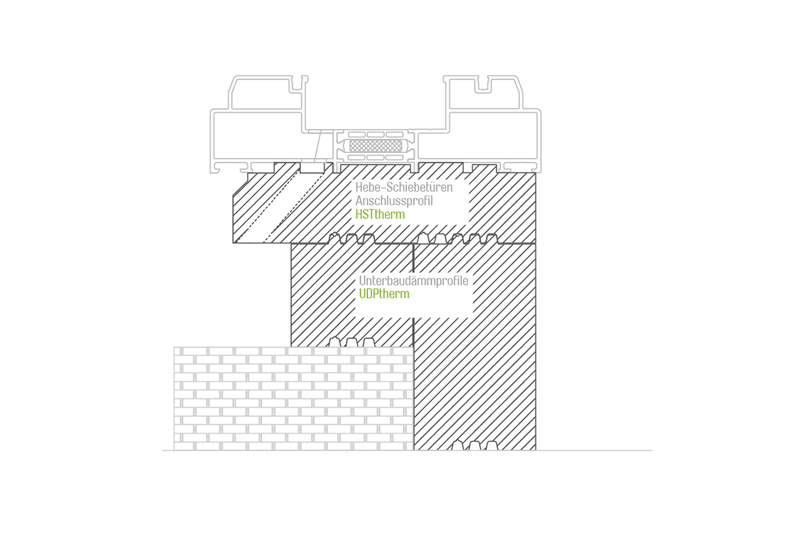 Interaction of the building module using the example of our facade installation system incl. 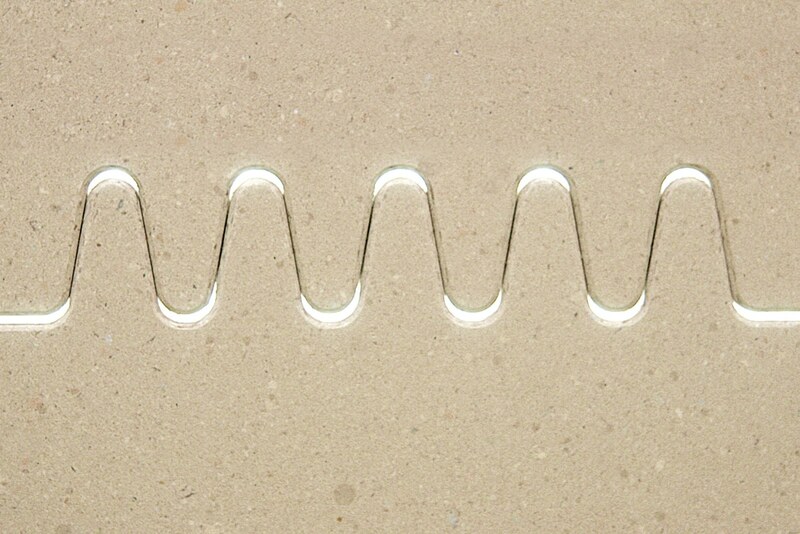 windowsill wedge as the second water bearing level.